YoWorld Forums • View topic - Planet of the apes theme? Planet of the apes theme? Pretty sure we haven't covered this one yet..
Re: Planet of the apes theme? 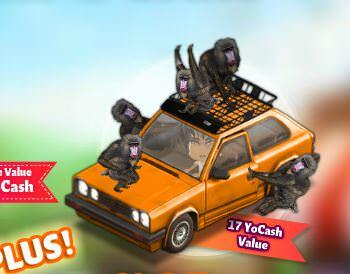 okay now i really want planet of the apes, first crate ! That is really a great idea !!! 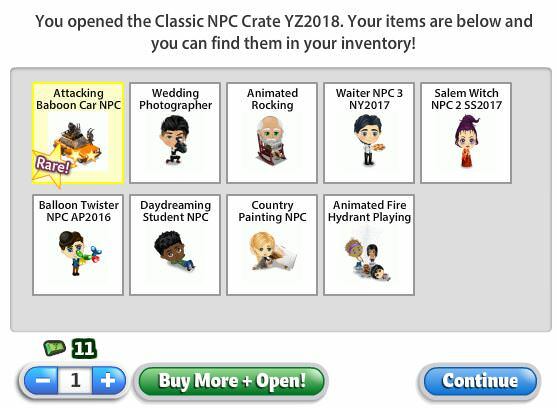 Amy Pond (117302962) wrote: okay now i really want planet of the apes, first crate ! It took me ten tries to finally get that NPC. I would deff say a big fat YES! And some actually have the nerve to say every theme's already been done? Laughable. My only concern is the people who would complain & tell us they want another Martha Stewart inspired theme instead. We do not get enough outrageously fun & grand sci fi themes sadly. Really a greatly missed opportunity. Kio (185180932) wrote: I would deff say a big fat YES! I would love one actually. |I need to watch these movies. Yes. So I can put the broken down Tardises there. The first one with signory weaver? That would be a really great theme too..."Alien vs. Predator"...could be awesome...I see lots of potential. I don't care one way or the other if they do this theme. If people want it, sure, why not? But I really must ask wtaf a "Martha Stewart inspired theme" is. Can you elaborate, please?